Development of the so-called "iPhone 6c" was completed in early 2015, according to Japanese financial newspaper Nikkei. Apple is said to delayed the new device's introduction until a more opportune moment. The paper believes Apple will target the new 4-inch model —which some call the "iPhone 5se" —at consumers in emerging markets like India, where the company's more expensive models face an uphill battle among relatively poor consumers. As the smartphone market becomes saturated in most industrialized nations, developing countries represent critical markets for manufacturers. Among the fastest-growing smartphone brands of 2015, most concentrated their efforts on places like India, Thailand, and China. Little is known yet about the new iPhone, with nearly every aspect —including its industrial design —the subject of contradictory speculation. 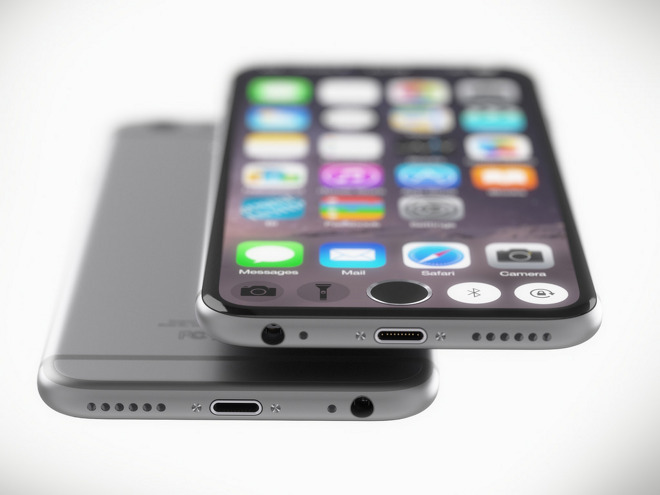 Some believe it will take after the iPhone 5s, while others say it will be more like a miniature iPhone 6. Internals could include either the A8 or A9 processors and their corresponding M-series motion chips, along with anywhere from 1 gigabyte to 2 gigabytes of RAM and the possible inclusion of Touch ID and NFC support for Apple Pay.